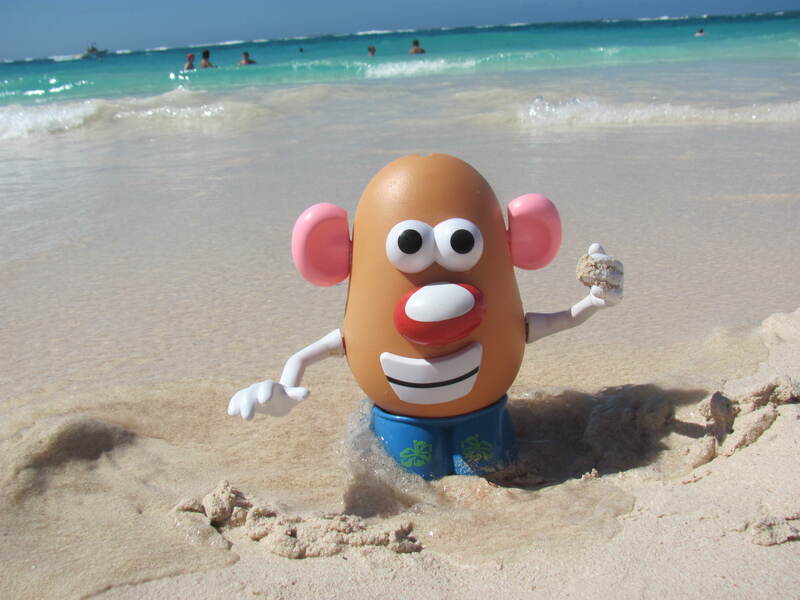 After looking at that postcard from Mrs Ally I had a dream that I was on the beach…. 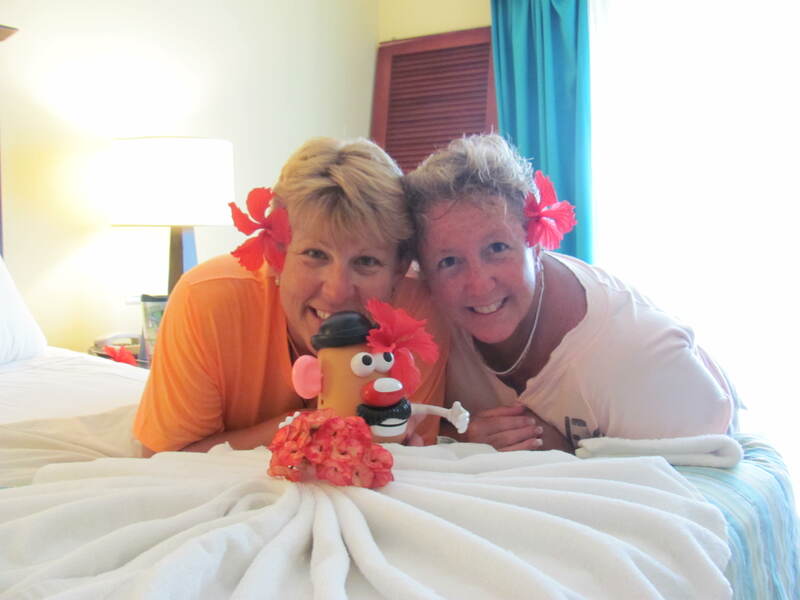 Warm weather, warm water and boy are there some pretty girls here…. Of course I woke up before I got to see what happens next….I hope to dream more about Vacation tonight. 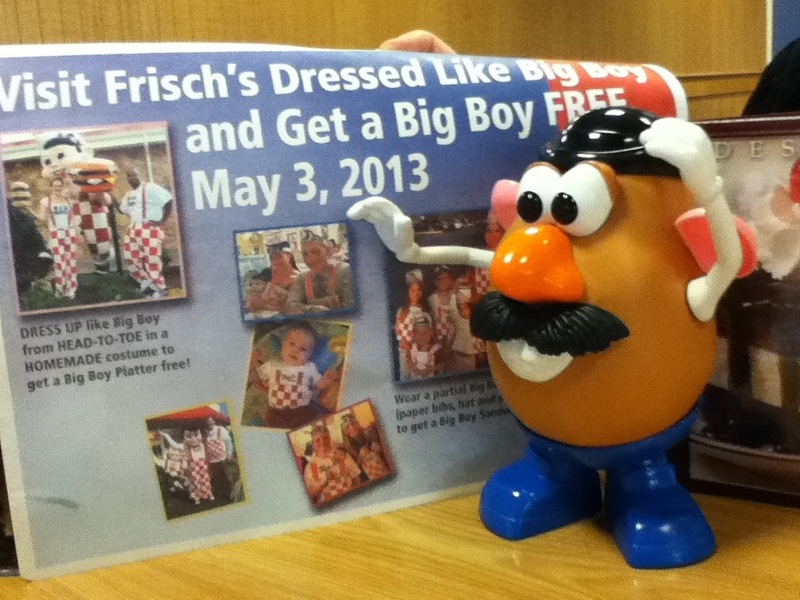 Today I went to Frisch’s for dinner and found this interesting bit of information…. I may have to put in my Big Boy gear and get a Free Big Boy! This entry was tagged 365, beach, dreams, fun, kid friendly, laugh, Mr. Potato Head, muse. Bookmark the permalink.